Centurysoft Pvt Ltd, which has its long established base in Nagpur, in India has undertaken expansion plans, deciding to set up another base in India. 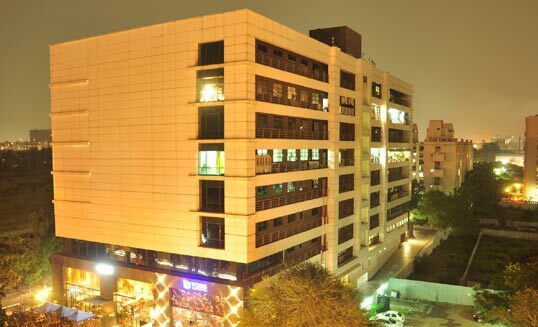 The natural choice was the city, known primarily as the Oxford of the East, and Centurysoft acquired sprawling office premises in Zero One IT Park, Koregaon Park Annexe, Mundhwa Road, Pune. This office space was acquired in the month of April 2015.